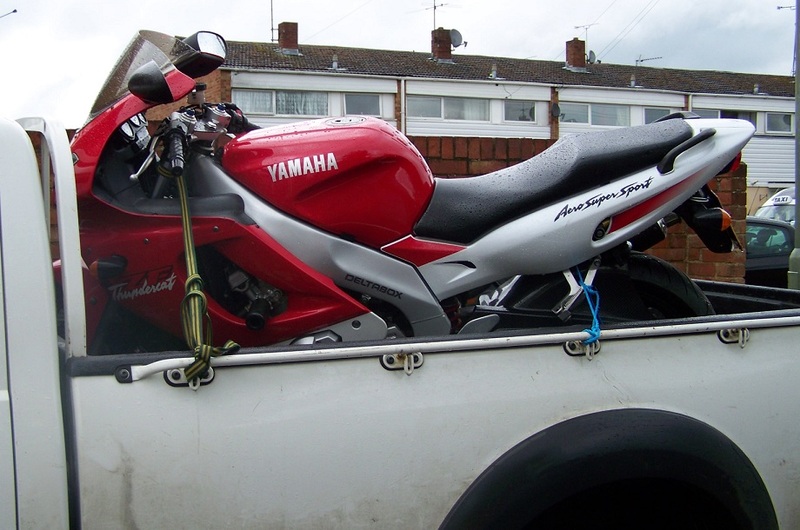 Well, even after my Ebay selling experience in April I was still determined to sell my BabyBlade and buy a bigger bike, so with no small amount of trepidation back on Ebay she went. The watchers soon mounted up again and bidding was swift, especially towards the end of the auction. She once again made reserve so I was happy with the price. Once she was gone the hunt for a replacement bike was promptly restarted. I’d kinda given up looking for a new bike after the last sale fell through as I was getting annoyed about the whole thing. 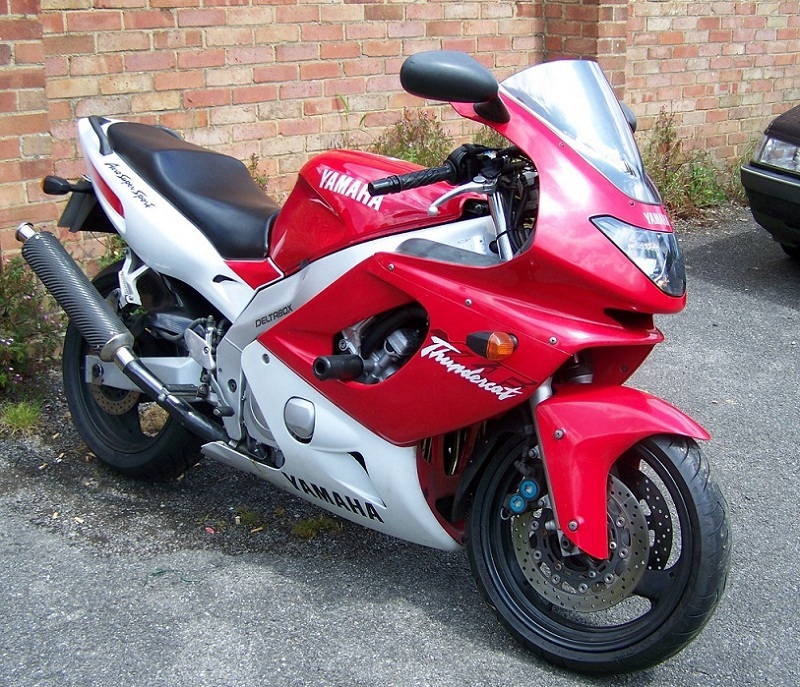 As I previously said I was looking for a 600cc – 750cc bike with fairings to take me to and from work all year round.. 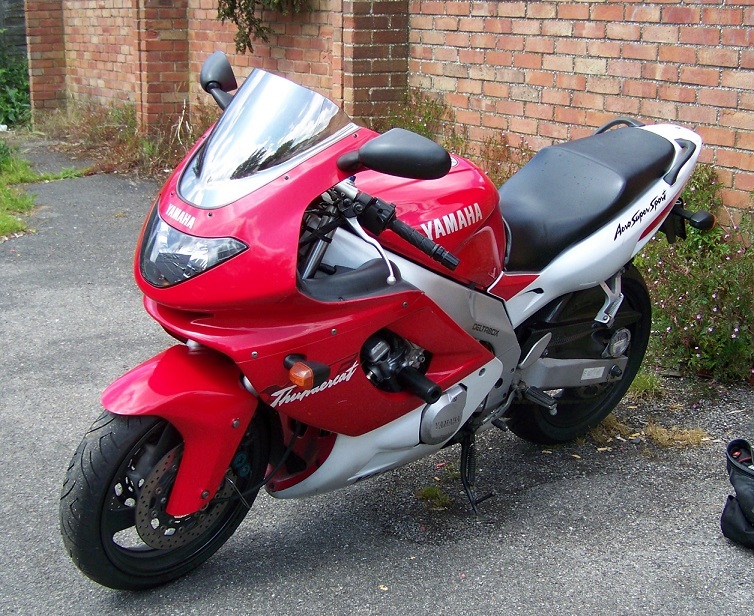 While I love my Fireblade, the last part of my journey to work is round some very small country lanes and to be honest the Blade isn’t really the best bike for this kind of road, she like to have her legs stretched on bigger ones. I had a hunt round and kinda decided I wanted a ZZR600. It ticked the boxes, well most of them and seeing as it was going to be my daily ride that was good enough for me. So the hunt started in ernest to find one. 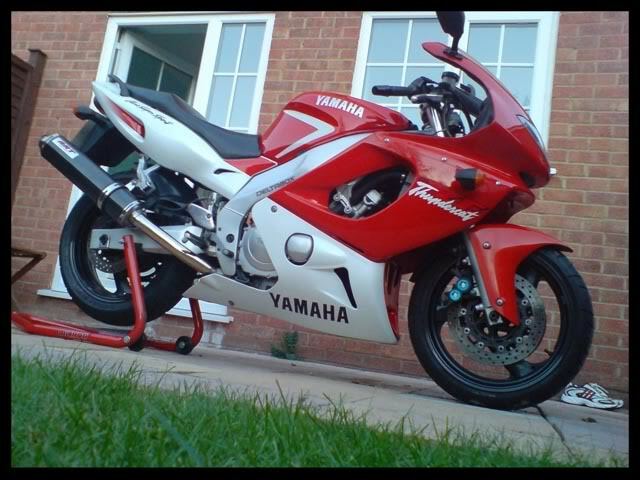 The only thing with them was I wasn’t particularly keen on the tail section, it just looks wrong in my opinion but as it was to be a daily bad weather bike I thought I could put up with it.. If the worst came to the worst I could always do a few mods and change it. 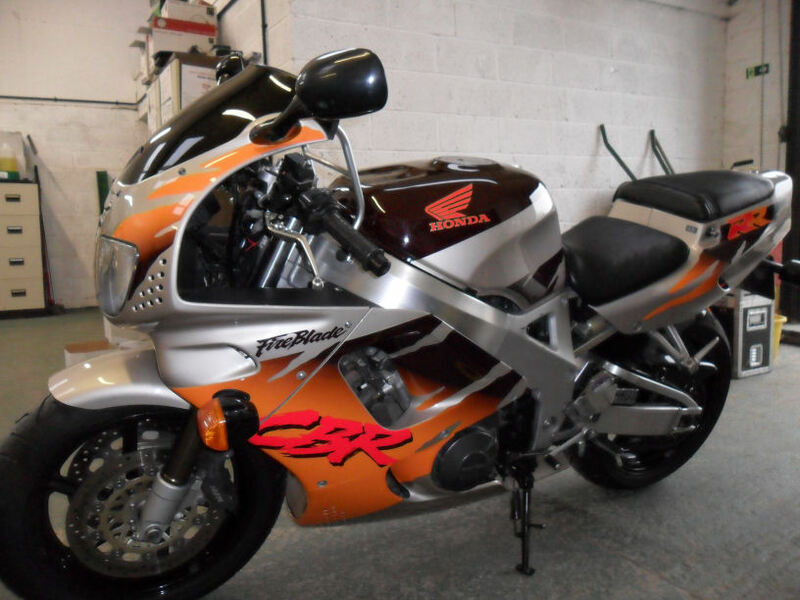 Then one evening while I was trawling Ebay and Bike Trader (To me there is nothing better than bike shopping 😀 ) I came across one of these…….. And promptly fell in love! 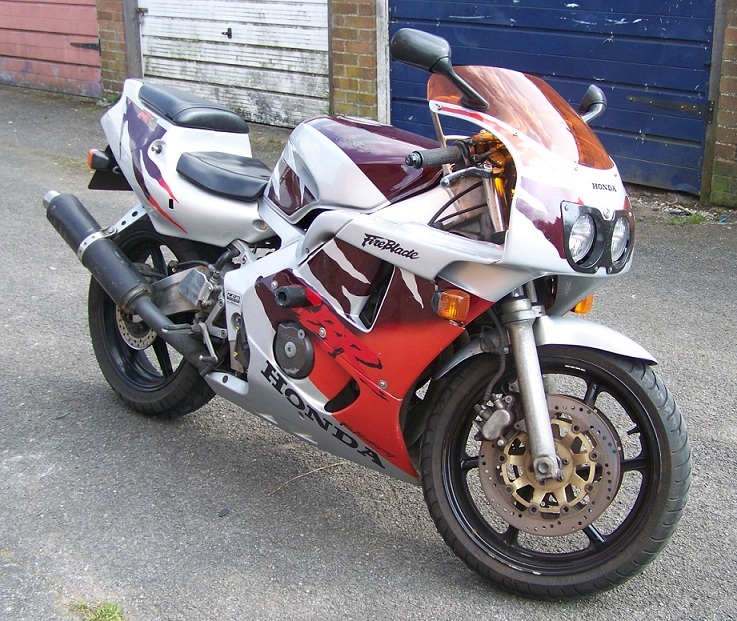 On the same evening I sold my BabyBlade this popped up on Ebay 😀 manufactured in 1997, imported to the UK in 2002, less than 20,000 on the clock and had a whole shed load of money spent in the last year or so on things like a complete new stainless exhaust system, new tyres, new pads, chain and sprockets, etc. Here she is, still on the truck after getting home in the rain. Time for a few updates I think.. What with working pretty much full time now and being busy with things at home I’ve been very lax with my posting on here.. 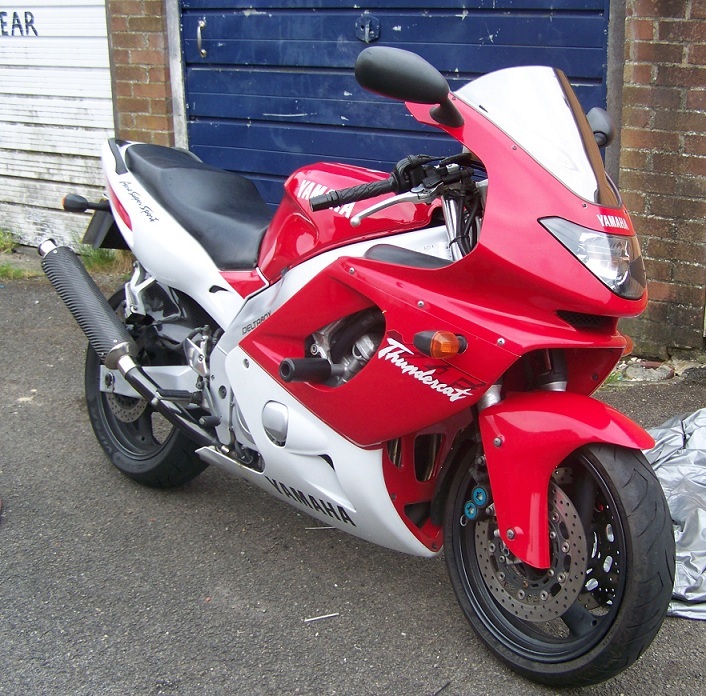 Sorry, so here are a few updates to fill you in on what has been happening..
April saw me riding my Fireblade into work whenever the weather was good enough to take her out and on rubbish days I rode the BabyBlade in. This was all good apart from the fact that I found it really difficult to ride the BabyBlade after having ridden the Blade for a few days. The difference in seat height was off putting to say the least and when sitting on the BabyBlade I used to wonder when the heck my bum was gonna stop going down and actually find the seat. Another problem was the difference in engine size. 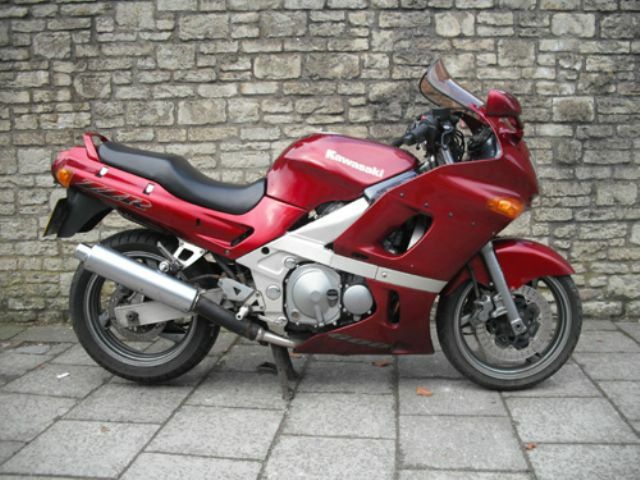 Dropping down to a 400cc engine from a 900 was just too much! I was finding myself trying to ride the 400 as I was the 900 and while she was a great bike she wasn’t the same! One further niggle was the small physical size of the 400, my knee has never been right since my accident in December and aches quite a bit and the more cramped riding position of the 400 really didn’t help matters. Soon the watchers were over a hundred and I kinda figured I wouldn’t have any problem selling her, plus I was sure I would meet the reserve I’d set on her. Sure enough she sold for the kind of figure I wanted and I sat an waited for the buyer to make contact after I sent the invoice. A few days later I was getting concerned and after sending a payment request also sent several emails. I’d tracked down his phone number via Ebay and even phoned him and he promised he would be there in a few days to pay for her and take her away. The few days came and went and still nothing, no contact of any kind so I started a non-payment dispute with Ebay..
What happened? You guessed it, he completely ignored it! I wasn’t a happy bunny I can tell you! Because of Ebay rules you can’t leave negative feedback for non-performing bidders anymore so I did what I could! I left a positive with my negative comment in capital letters so it stood out! 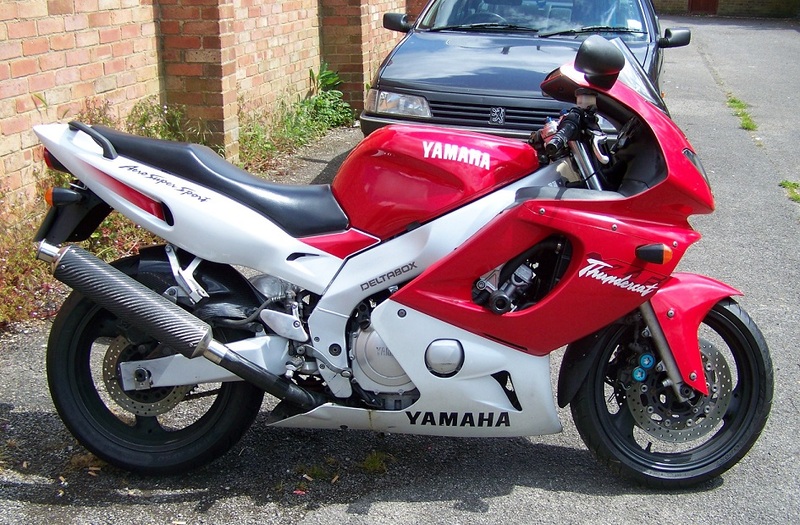 I was more hacked off though because I was missing out on bikes I was really interested in as a replacement! I know that people do this with alarming regularity on Ebay, you quite often see ads with “relisted due to timewaster” and it’s a risk you take but it’s so damn annoying when it happens to you! I did everything I could and short of taking my bike to his house and demanding he gave me the money for it, I couldn’t do more..
You are currently browsing the Blade Rider blog archives for September, 2010.